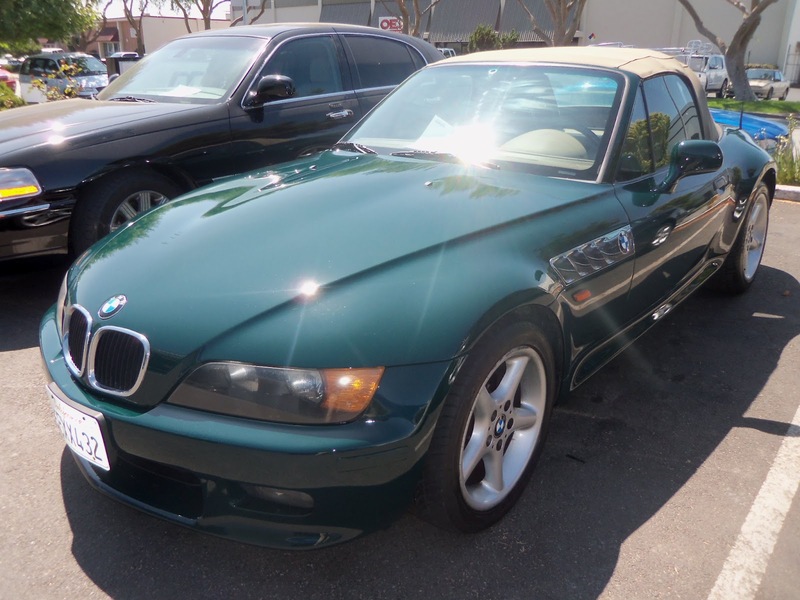 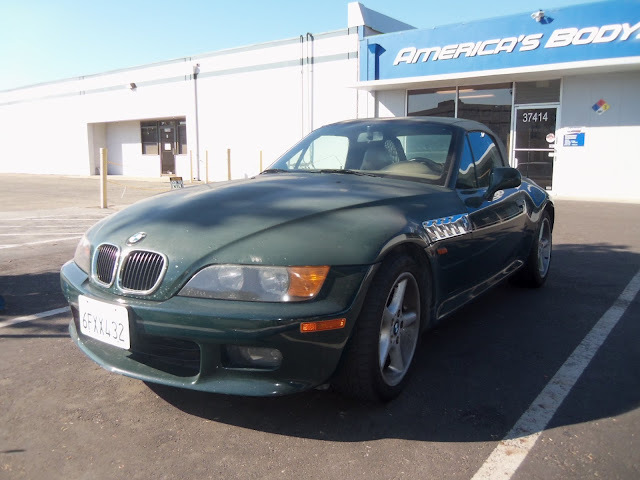 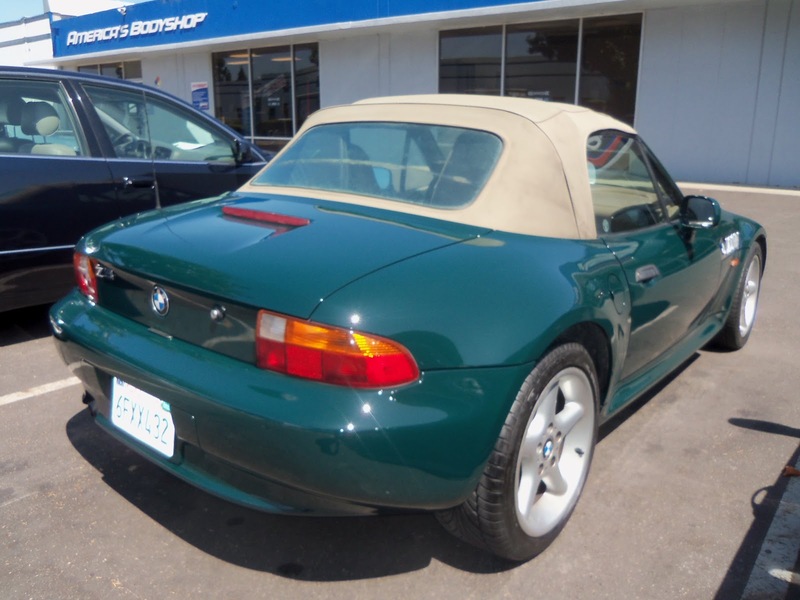 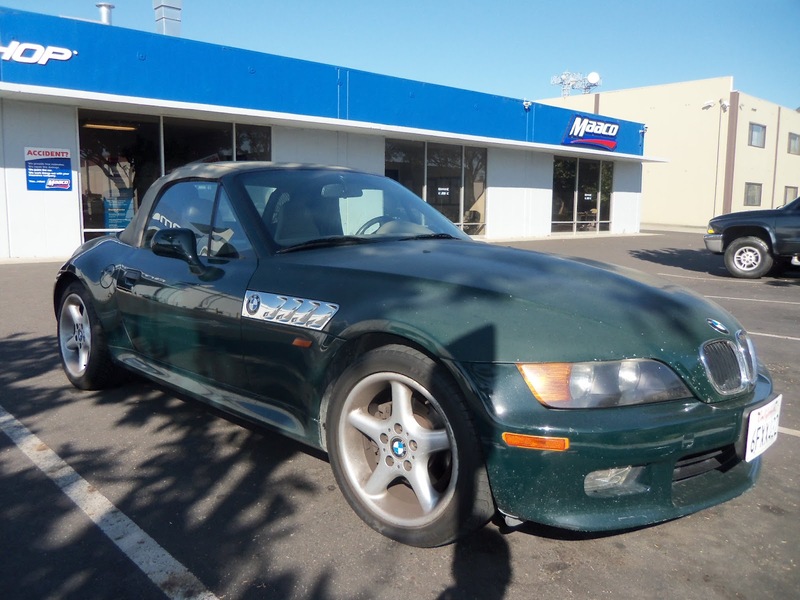 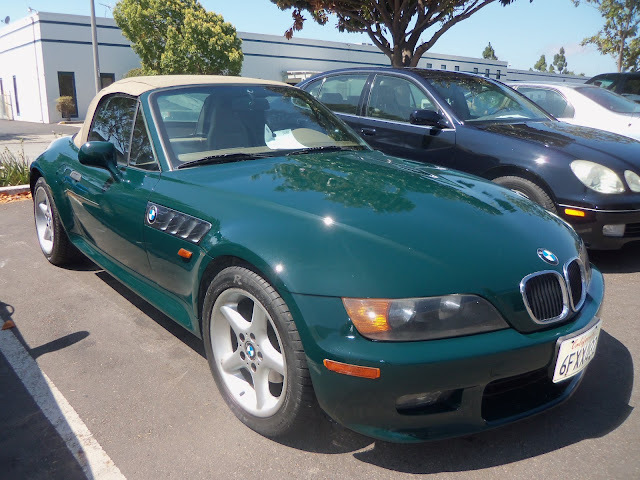 Almost Everything's Car of the Day is a 1998 BMW Z3. 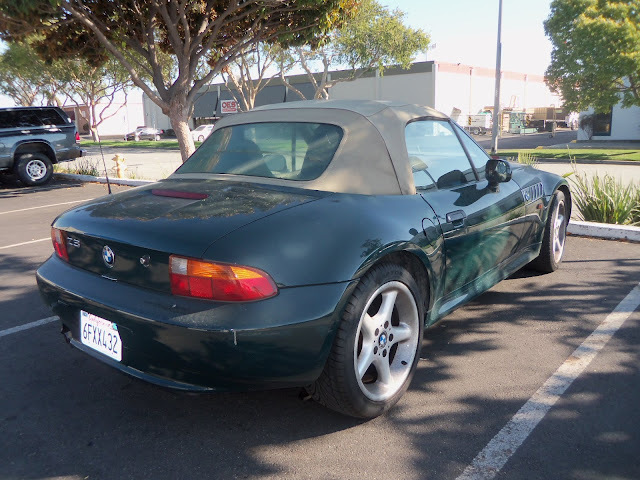 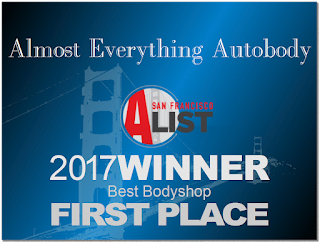 This car came to us with its original paint in terrible shape. The primer beneath the paint had failed, creating a condition known as "microchecking" which we removed, re-primed and painted back to its original factory color.